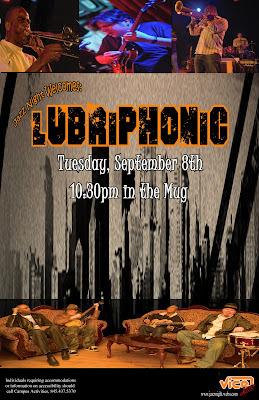 The second ViCE Jazz night of the school year is tonight in the Mug featuring Lubriphonic. 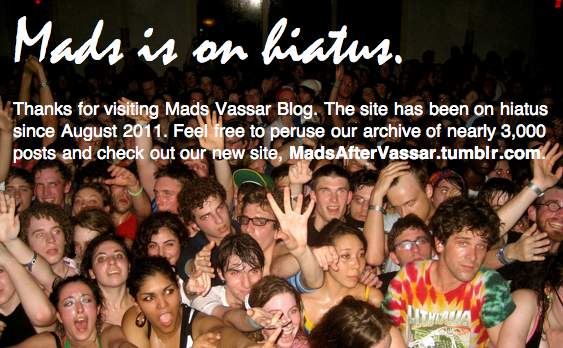 "They call themselves 'groovy organic funky rock,'" Jazz Chair Ethan Feigenbaum '11 tells Mads. "I think it's going to be even better than last week." 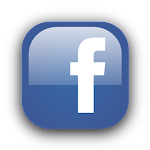 Check it out tonight at 10:30 in the Mug.